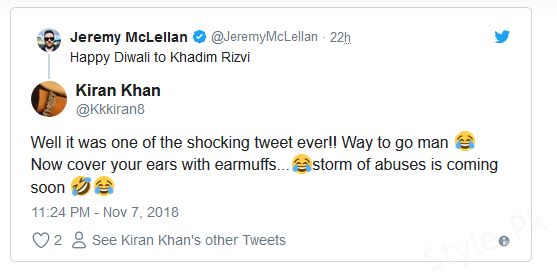 Jeremy McLellan wishes Khadim Rizvi a happy diwali and causes a troll riot! 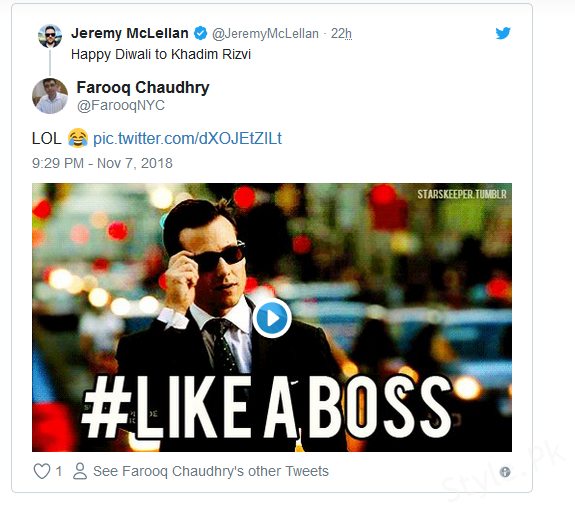 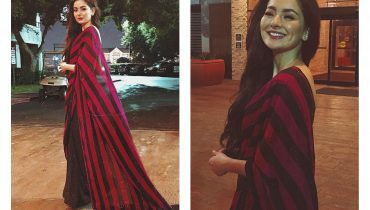 Jeremy McLellan wishes Khadim Rizvi a happy diwali and causes a troll riot!, Jeremy McLellan is an American comedian who happened to be a half Pakistani by heart, if not by birth. 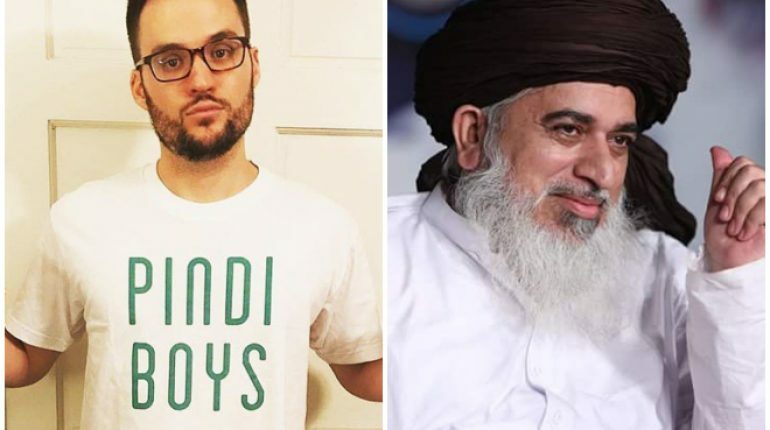 The comedian, also being reffered to as the “New Faces of Comedy” visited Pakistan last year and instantly hit it off with the Pakistanis. 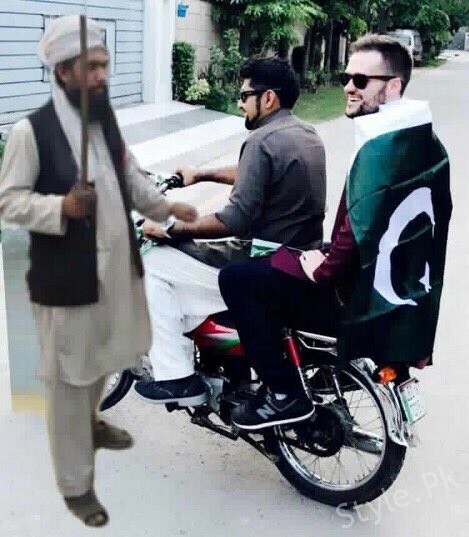 Eversince then, Jeremey has taken avid interest in Pakistan’s political situations and often creates memes based on what’s happening here. 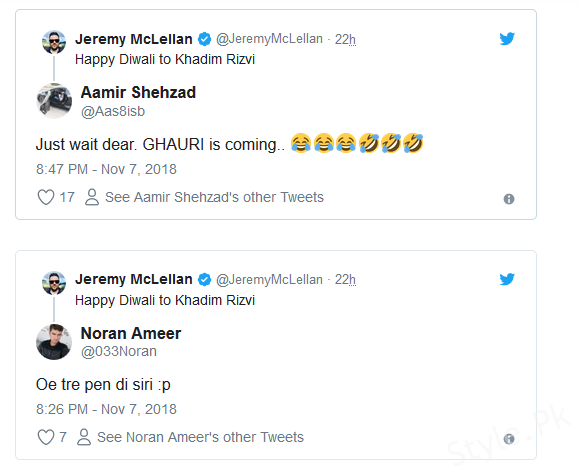 Recently, the comedian took to Twitter to wish Khadim Rizvi a happy diwali (sarcasm of course) and has caused a troll riot on Twitter. 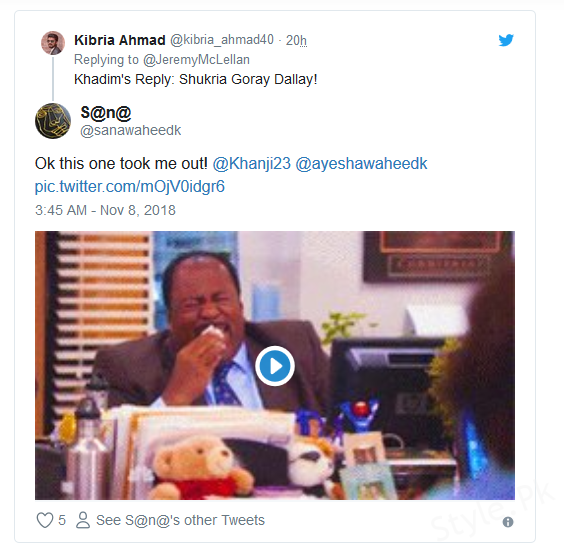 Here’s how people have been reacting to the tweet.